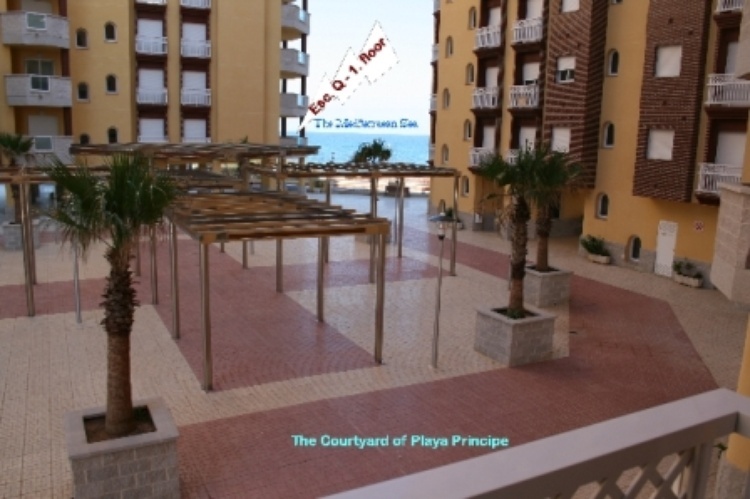 Apartment in Playa Principe, La Manga, Spain. 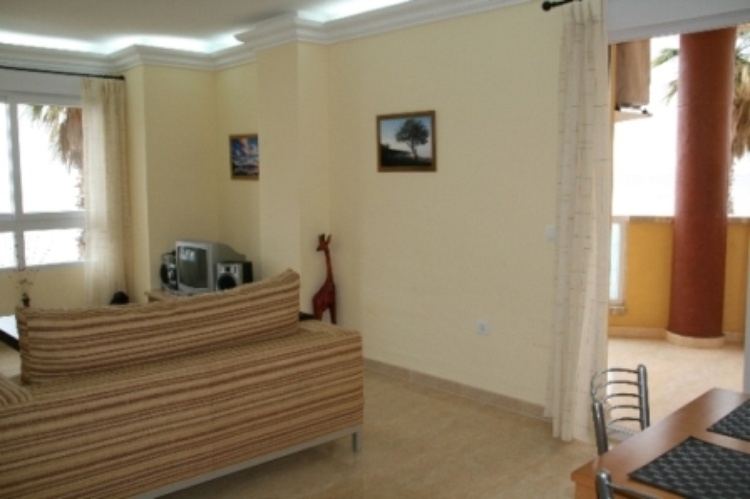 Rent holiday APARTMENT ON the beach. LA MANGA,Murcia, SPAIN. 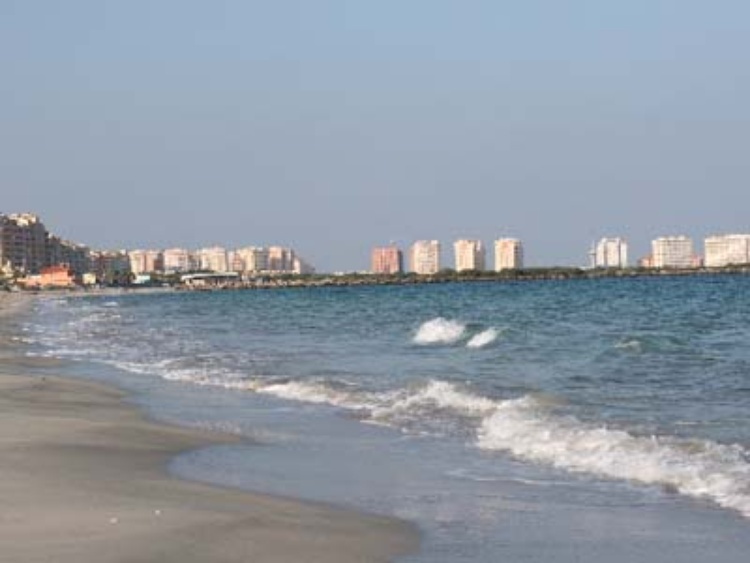 38380, Europe, Spain, Costa Calida ,La Manga del Mar Menor. New, modern APARTMENT for RENT. 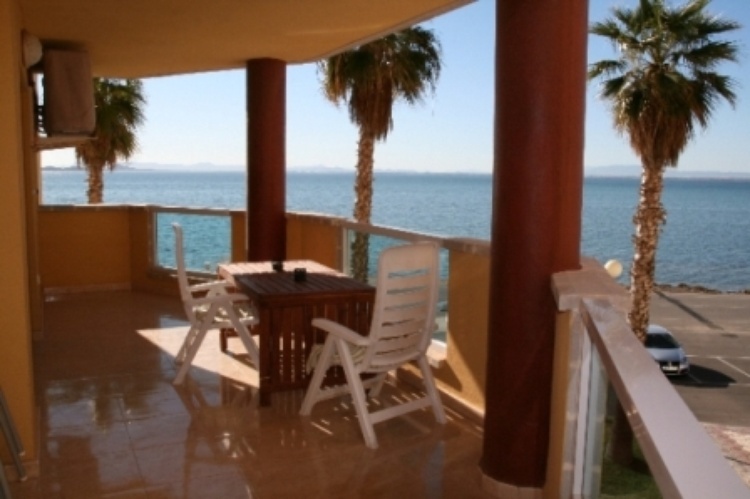 Beautiful view to MAR MENOR from terrace, Playa Principe, La Manga del Mar Menor, Murcia, Spain. 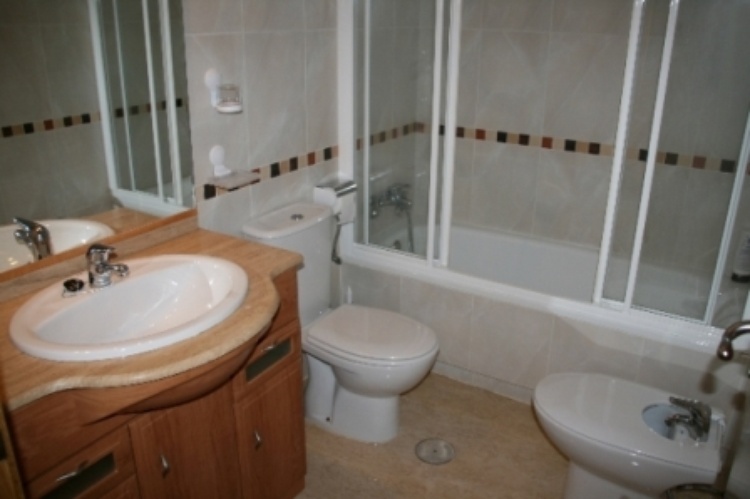 The apartment has everything to make your holiday very comfortable. 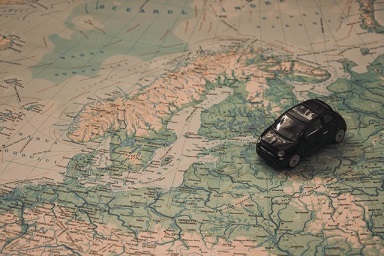 Prices: EUR 158 - EUR 665 per week. 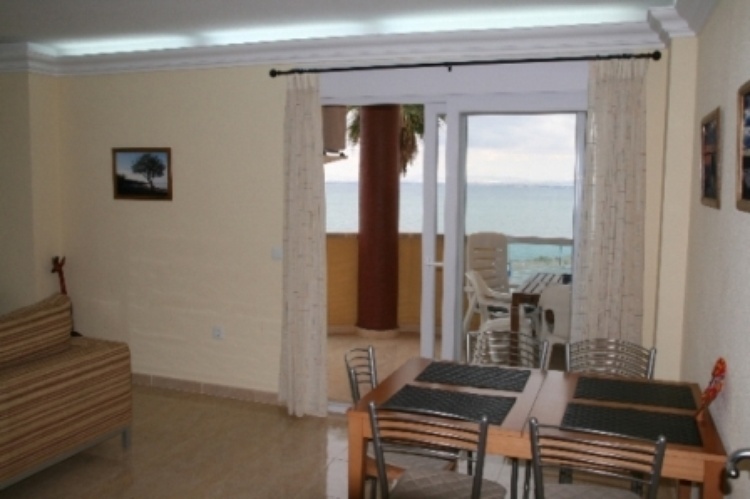 Our contact-person on La Manga, lives in Playa Principe. This person is Spanish, and taks very good English, German, Italian og Swiss, in addition to Spanish. La Manga is located approximately 100 km. south of Alicante. 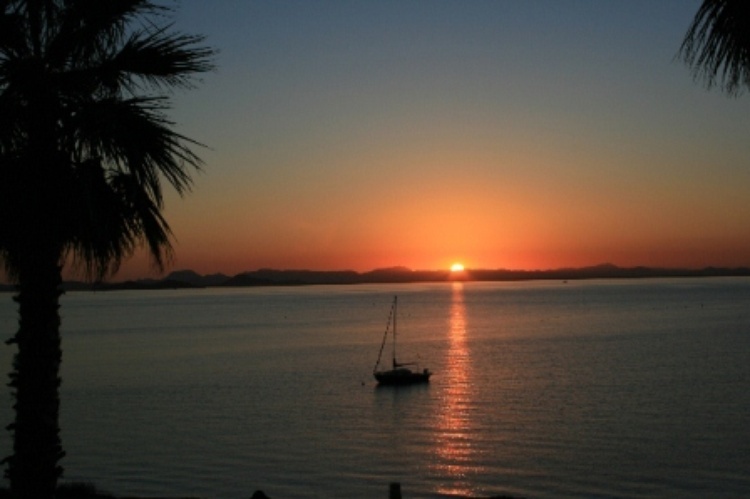 Here you will find the largest salt water-lagoon in Europe, Mar Menor. On the other side of this strip of land is the Mediterranean Sea. 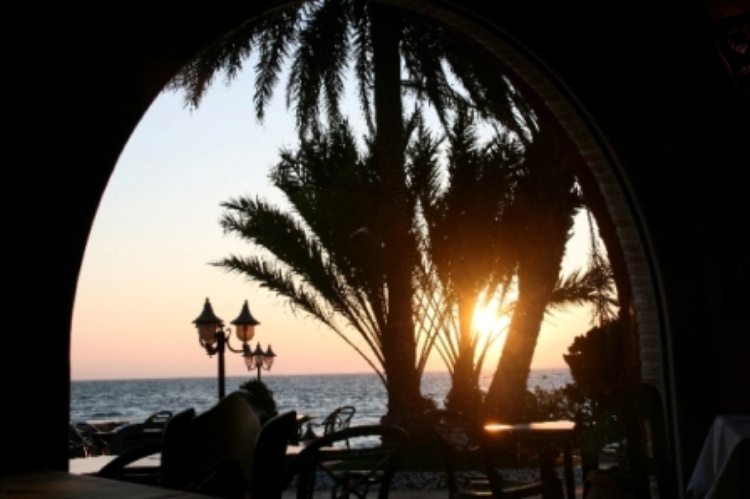 There are few hotels in La Manga, and because of that fact, it is not a typical target for charter tourists, and the crime rate is very low. 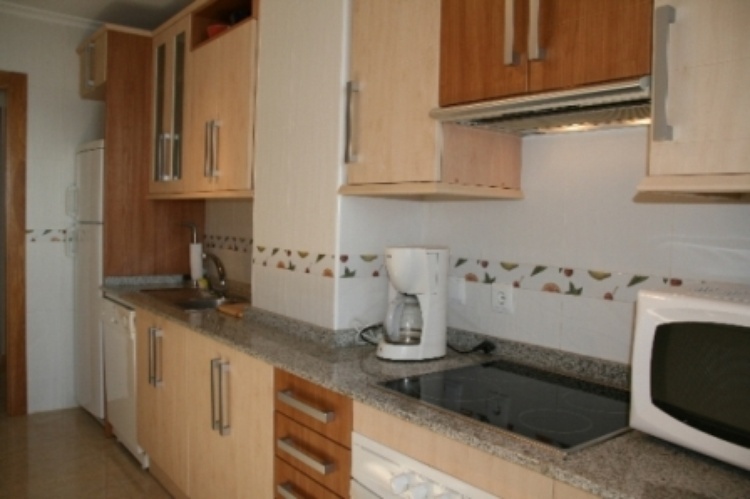 If you look at the next pages, you will find good information about the apartment and area La Manga. Maps to describe how to get around the area, and weather report for La Manga is here too.